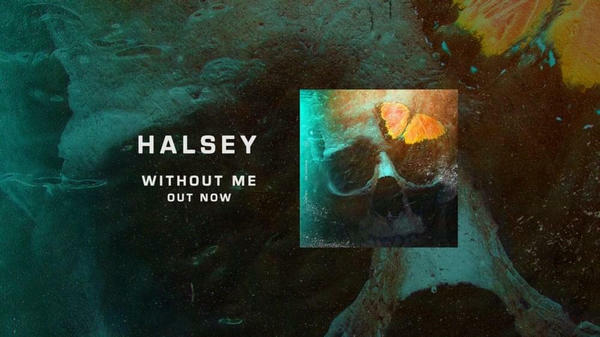 “Without Me” is Halsey’s first new solo released on October 4th, 2018, which is said to be inspired by her recent breakup with G-Eazy. The song peaked at No.3 on ARIA Australian Top 50 Singles, No. 4 on US Billboard Hot 100 and No.6 on UK Singles Chart. It is also a popular single in Canada, Ireland, New Zealand, Norway, Hungry, etc. Now we are able to listen to Halsey’s “Without Me” on most streaming music services. If you’d like to stream the song for free, Spotify Free is the best choice. 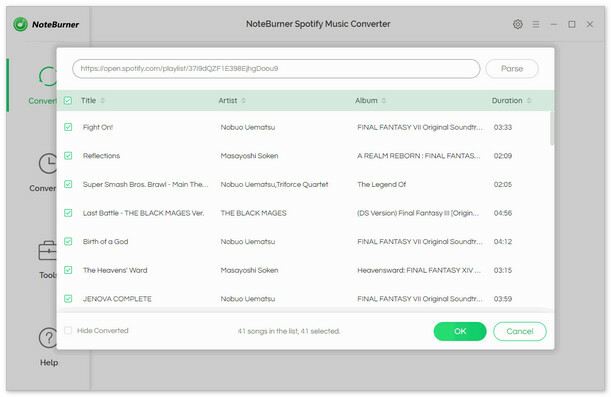 And if you want to download the song to your local computer or transfer it to your other devices for offline listening, Spotify Free is also a good platform, but you need one more music tool – NoteBurner Spotify Music Converter. As we all know, all the songs on Spotify are DRM-protected. Therefore, to download Halsey’s “Without Me” as a local file, we’ll have to get rid of the DRM first, and NoteBurner Spotify Music Converter is all we need. In this article, we are going to introduce the powerful Spotify downloader to you and show you how to download the heartbreak song – “Without Me” from Spotify Free to MP3 step by step. Click”Add” button on the upper left. There will be a pop-up window prompting you to copy and paste or drag and drop the song link of Halsey’s “Without Me” from Spotify Free to NoteBurner. Click “Convert” button to start converting Halsey’s “Without Me” to MP3 format. 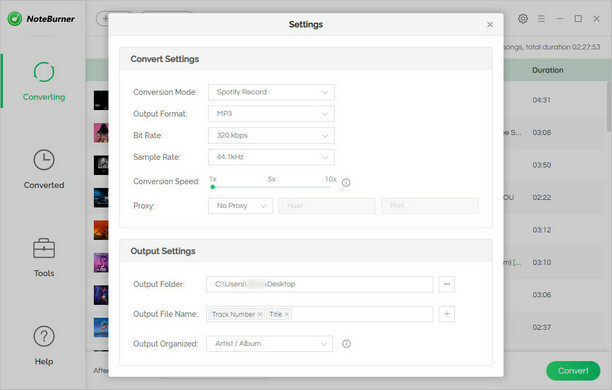 When the conversion is done, the song would have already been converted & downloaded in MP3 format and saved in the output path you set in previous step. By clicking “History” button (like a clock) on the upper right or directly going to the output folder you customized in Step 3, you can find the converted “Without Me” downloaded in MP3 format. Now you can listen to the song free and freely.